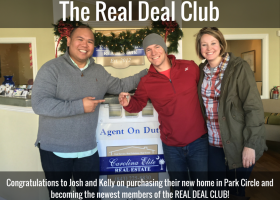 Congratulations to Lloyd and Allison for purchasing their brand new home in the Oak Terrace Preserve neighborhood in Park Circle! 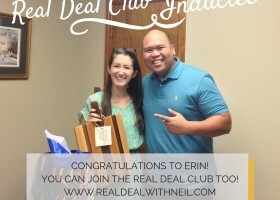 They are now the newest members of the ultra-exclusive, “Real Deal with Neil Club!” Being a military family and living out of state, Lloyd and Allison asked if I would be able to assist them with a new home builder. 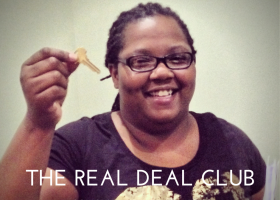 In situations like this, I always try to pretend that I’m building my own home because I know that’s how I would want my Realtor to be. 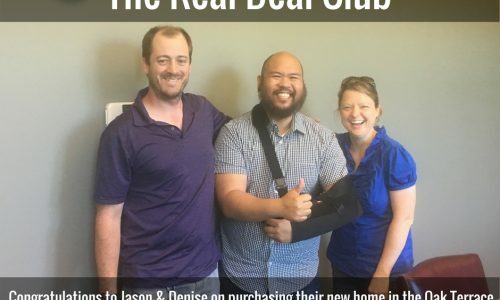 I just want to thank them for choosing me to be their Realtor and I look forward to having them be neighbors for years to come! 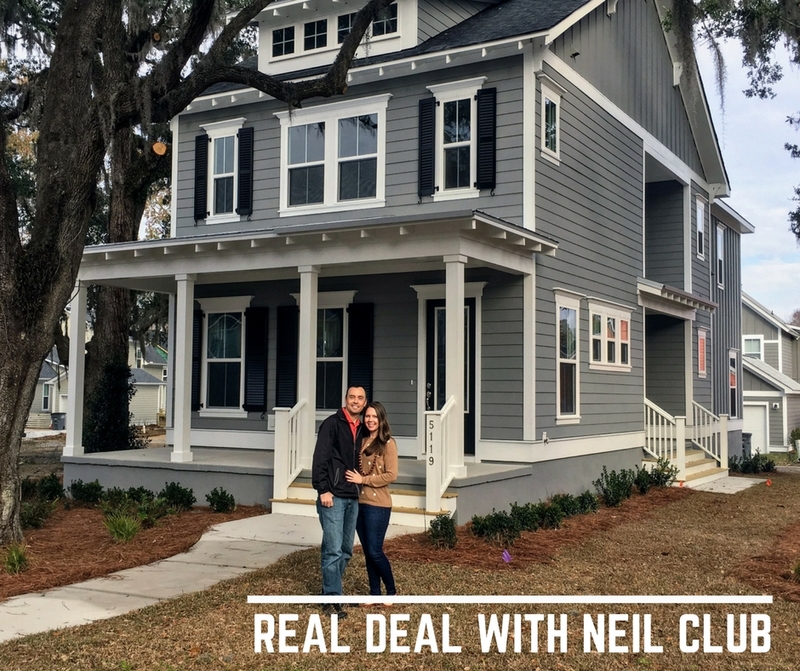 If you are looking to buy or sell a home in Park Circle, contact me at (843) 714-3855 or email me!